East Devon Removals provide a professional and friendly service, taking care of all of the hard work so that you can start enjoying your new house from the moment you arrive. 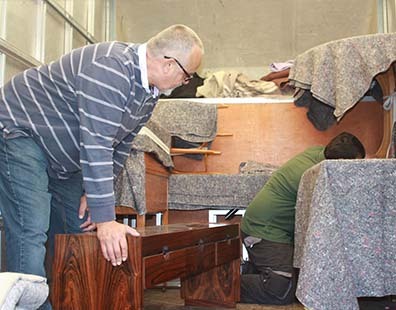 East Devon Removals have almost forty years experience in the business. With plenty of local knowledge and countless satisfied customers, we provide one of the best removal services across East Devon. Moving house can be a very unsettling experience for any person. We pride ourselves on providing a professional and friendly service. 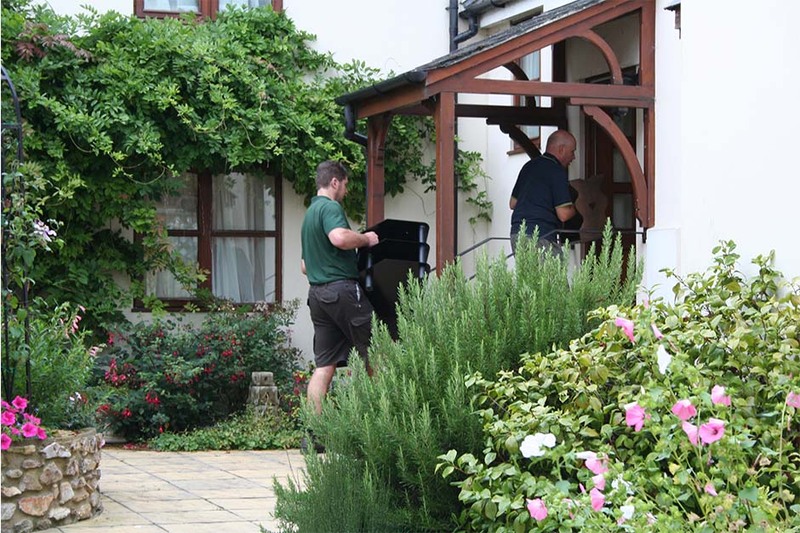 A friendly removals team making sure that a professional service is carried out. Making sure that great care is carried out when transporting your items to your new home. 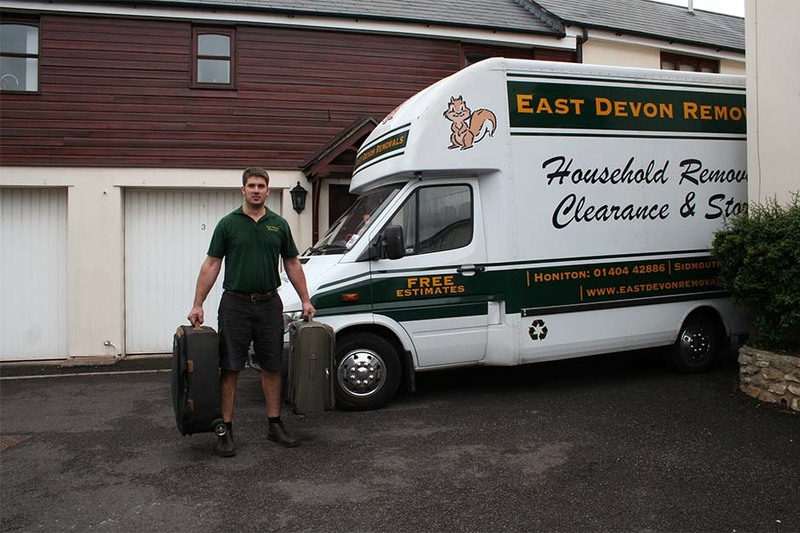 With expertise in every aspect of removals and house clearance, East Devon Removals can help you with expert advice, guaranteed from their years of experience. East Devon Removals have a storage facility for long or short term periods. In addition, East Devon Removals also specialise in house clearances, collection and delivery of antique furniture, pianos and small items. 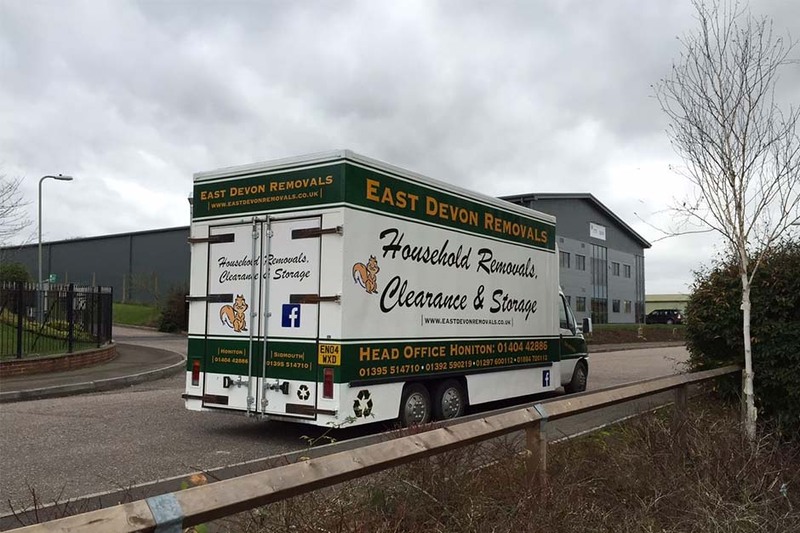 We at East Devon removals pride ourselves on our excellent customer services throughout throughout Honiton and the rest of East Devon. Our house clearance service is available for both domestic and commercial basis. We are happy to work to the tight time-frames often required for house clearances. At some point you will have a piece of furniture that you no longer want. Perhaps you have changed the decor in your home, inherited a piece of furniture from a relative or moved house and no longer have enough room for an item of furniture. We are happy to work to the tight time-frames often required for house clearances. East Devon Removals can help you with expert advice, guaranteed from their years of experience. Our house clearance service is available for both domestic and commercial basis. We pride ourselves on providing a professional and friendly service.